The Centron Corporation in Lawrence, Kansas, produced hundreds of educational films, but its true claim to fame couldn’t be further from “Why Study Industrial Arts?” What made Centron beloved by generations of film geeks involved a pasty ghoul, an abandoned amusement park, and a director who wanted to try something new. Herk Harvey had been making short films for Centron for a decade when he enlisted some of his co-workers in an ambitious project – a feature horror film, to be shot in a few weeks in Lawrence and Salt Lake City. Harvey had seen the ruins of the once-posh Saltair park while driving through Utah, and the place’s creepiness stirred his imagination. He shared his experience with writer John Clifford, who worked out the story of a young woman plagued by terrifying visions after surviving a car accident. A separate company, Harcourt Productions, was formed, and a $30,000 budget raised from local investors. Although Saltair and a department store scene were filmed in Utah, the bulk of “Carnival of Souls” was made in Lawrence. The Lecompton Bridge was the setting for the drag race and crash that opens the film, and major sequences were shot at Trinity Episcopal Church and the old Reuters Organ Company building on New Hampshire Street. Interior sets were built at Centron, which now houses KU’s Oldfather Studios. The lead actress, Candace Hilligoss, was brought in from the East Coast, but nearly everyone else in the cast and crew had Lawrence connections, and many were Centron regulars. Harvey himself played the leader of the ghostly apparitions, sporting white make-up and a diabolical leer. 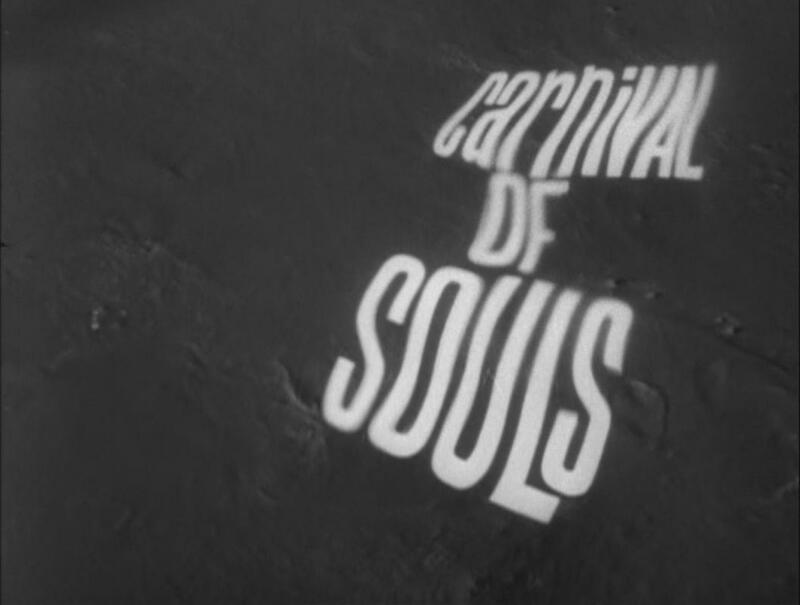 “Carnival of Souls” got a limited release, primarily on the drive-in circuit, but problems with distribution and copyright ultimately caused it to lose money and enter the public domain. Ironically, that may have been what saved it. Television stations, eager for cheap material to fill airtime, began showing it on their late-night horror programs. Its cult status developed over several years, and grew as the film hit the home video market. In 1989, it was restored and re-released, this time to art houses, whose audiences appreciated its stark, nightmarish atmosphere. That same year, a reunion of the “Carnival” cast and crew took place at Liberty Hall, where Harvey, Clifford, Hilligoss and co-star Sidney Berger spoke to an enthusiastic crowd. Footage of this event is included on Criterion’s excellent DVD release, as are several other features, including informative short documentaries by Bill Shaffer at KTWU-TV in Topeka. Although he never made another feature, Harvey continued working at Centron until his retirement. He died in 1996, after fully enjoying the renaissance of his signature film. Increase awareness, recognize talent and achievements and build audiences while growing the reputation for quality studio and independent motion pictures by the professional film community in Kansas and Missouri. 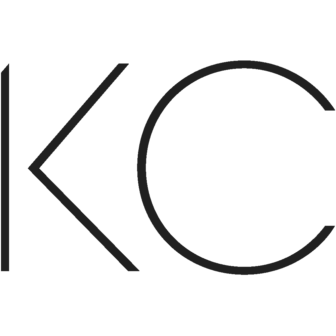 CinemaKC, Inc. a 501(c)(3) not-for-profit organization, began as an initiative of the Film Society of Greater Kansas City which has been connecting with movie lovers since 1991. 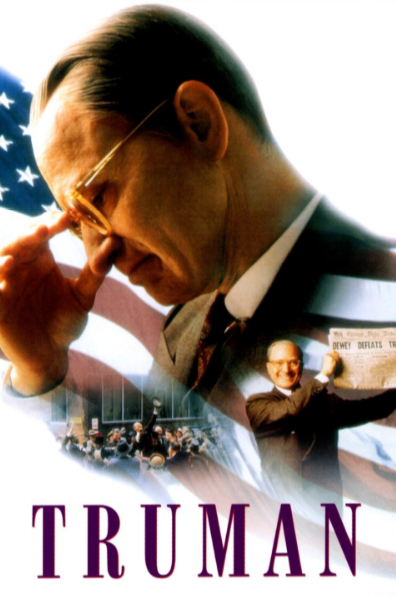 Presidents in Cinema Series: "Truman"
CinemKC Legacy Series Presents "Films at Planet Comicon 2019"
VIP Reception $15 at 5:30 p.m. Screening at 6:30 p.m. – 9:00 p.m.
© 2017 Cinema KC. All Rights Reserved.